Need to pray on Michigan State University (MSU) campus? The MSU reflection rooms are open to members of all faiths. Each of the rooms has prayer rugs for you to use. 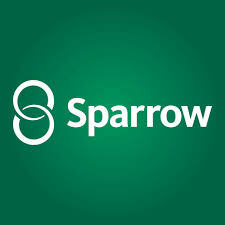 ​Need to pray at Sparrow Hospital?